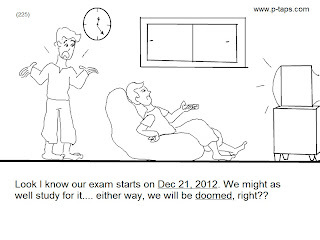 Look I know our exams start on Dec 21, 2012. 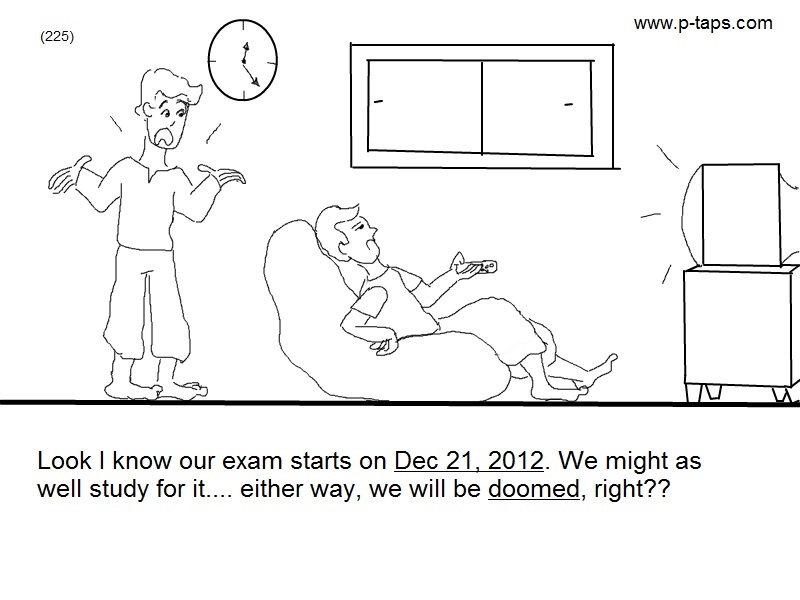 We might as well study for it... either way, we will be doomed, right? ?